It's time to trade in a lustrous lip for an on-trend matte finish. Even if we love glossy puckers, we can’t deny the sophistication a matte mouth brings to the table. Though hard on the upkeep (Who has time to exfoliate/moisturize/line lips? ), the results are undeniably chic and classic—regardless of who puts it on. 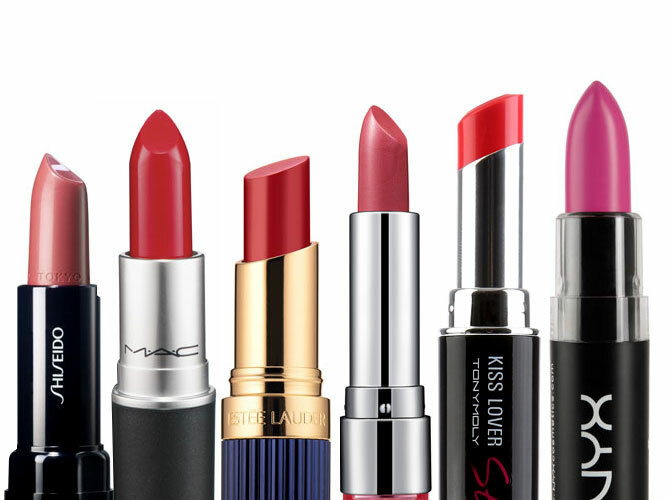 This week, we're rounding up some of the best and brightest lippies to satiate your bold lip addiction. Launch the gallery to see our top 10 matte lipsticks!